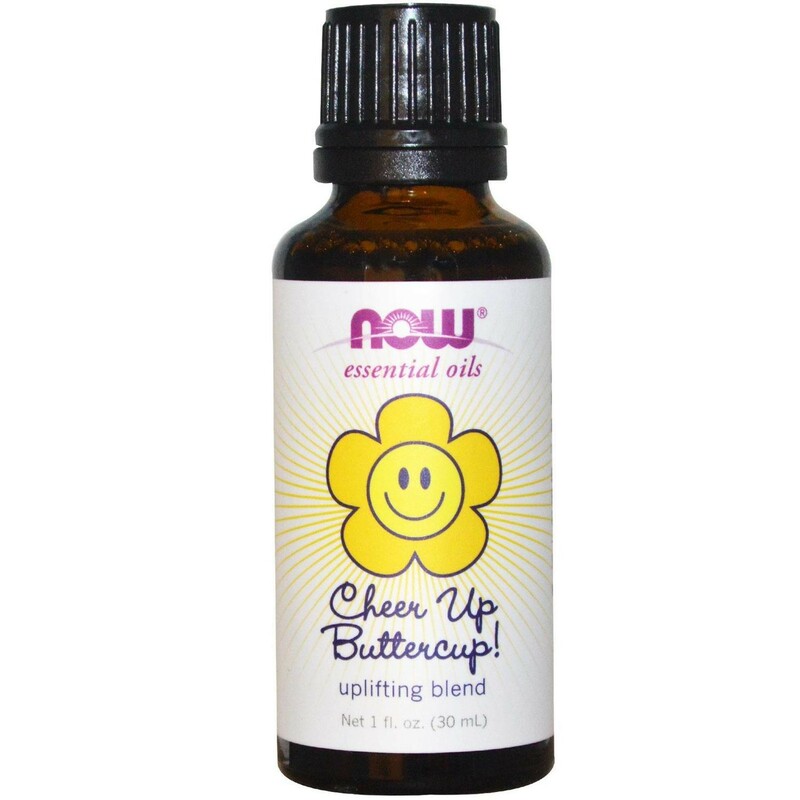 Now Cheer Up Buttercup! Oil Blend - 1 fl. oz.